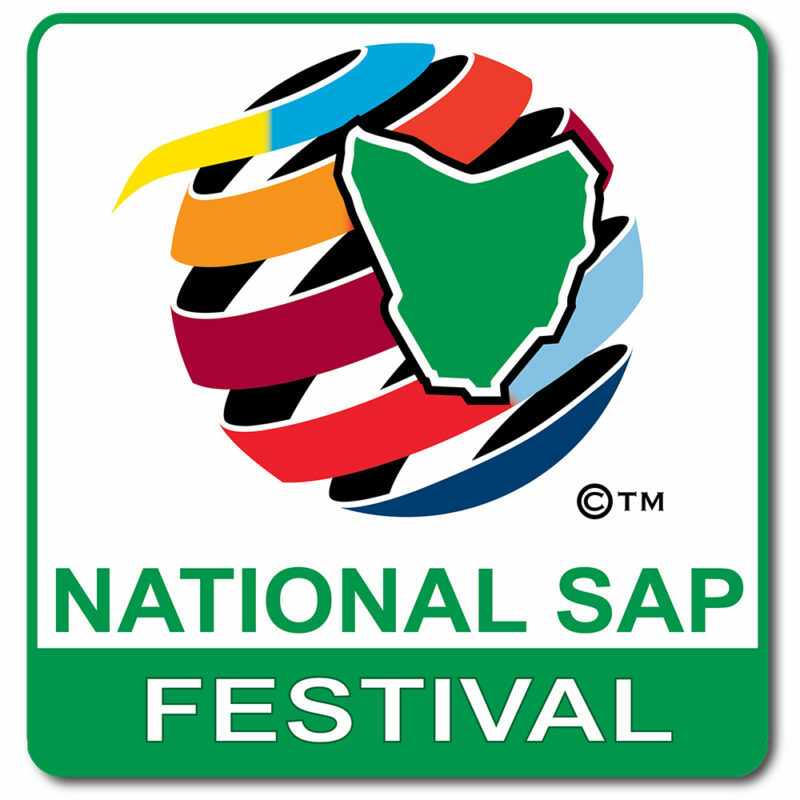 From February 15-17 2019, Northern NSW Football (NNSWF) will be taking two 12 Years Boys squads to the National Skills Acquisition Program (SAP) Festival hosted by Football Federation Tasmania in Devonport, Tasmania. The Festival is an opportunity for SAP squads to enjoy a fantastic football experience, which builds equity in the FFA SAP philosophy and valuable interstate tour for young footballers and coaches. 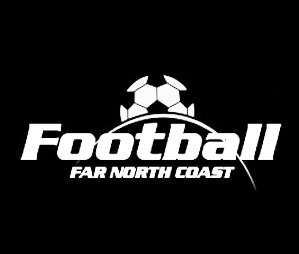 NNSWF High Performance coaches selected 24 players from the four regional zones (Football Mid North Coast, Football Far North Coast, North Coast Football and Northern Inland Football) from a host of participants that competed in a specialised trial held in Coffs Harbour last November. NNSWF Technical Director Michael Browne believes the festival will be a great chance for young players to challenge and test themselves. “The Tasmania National SAP Festival provides an excellent opportunity for our regional based players to come together and play against decent quality opposition from around the country,” said Browne. 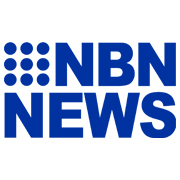 “The festival is an important initial step in the selection process for the 13 Years Northern NSW Squad which will participate in the FFA National Youth Championships in 2020 and we are looking forward to seeing how the players perform in this different environment,” he concluded.